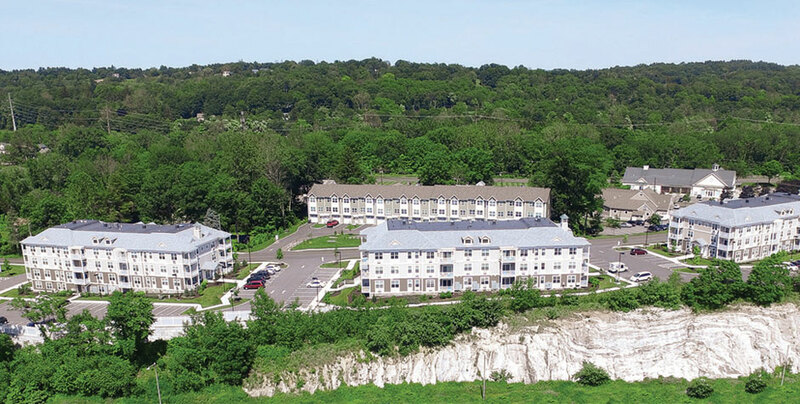 Dakota’s Laurel Hill project in Brookfield, Connecticut, delivers much-needed workforce housing to the predominantly single-family Fairfield County market. Located in the Four Corners’ neighborhood, Laurel Hill is an important component of the Town of Brookfield’s plan to create a pedestrian-friendly, mixed-use neighborhood with walkable services, restaurants, and shopping. 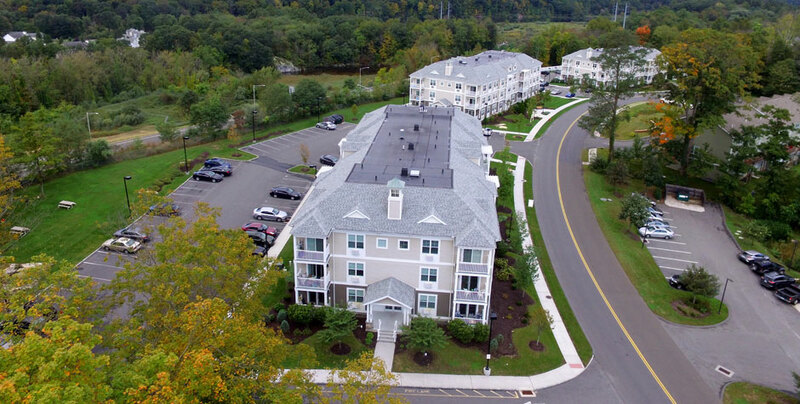 Comprised of three buildings with 24 two-bedroom units in each, Laurel Hill offers proximity to the growing number of businesses in the area, as well as easy access to major highways. 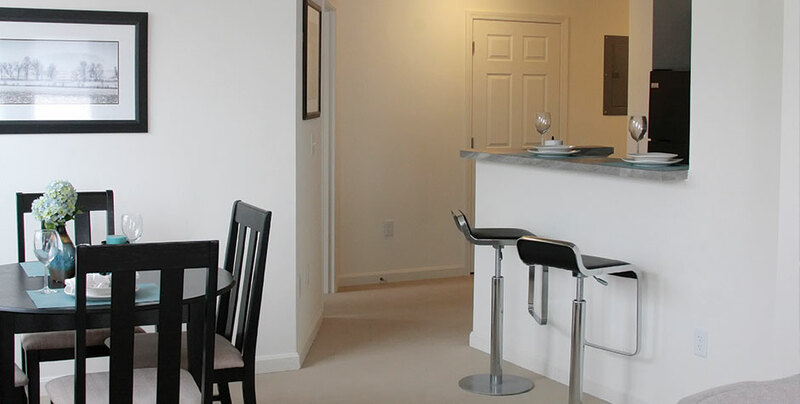 Apartments feature open concept floor plans, oversized windows, spacious bedrooms with walk-in closets, and modern kitchens with Energy Star appliances. 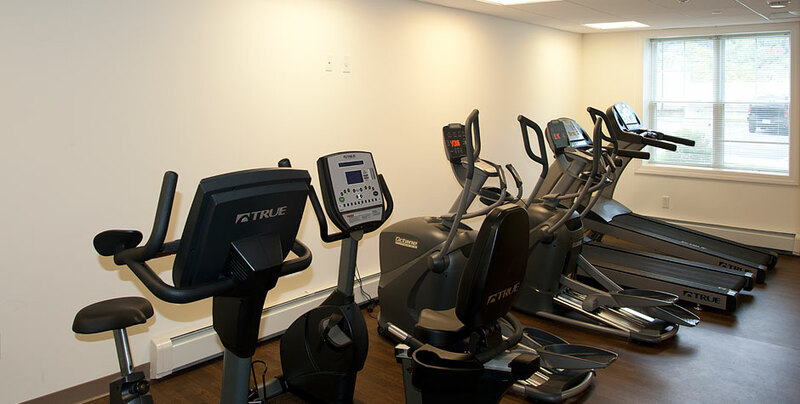 Residents also enjoy a community lounge, laundry facilities, and on-site property management. Demand for the apartments, which opened in the spring of 2015, has been strong. 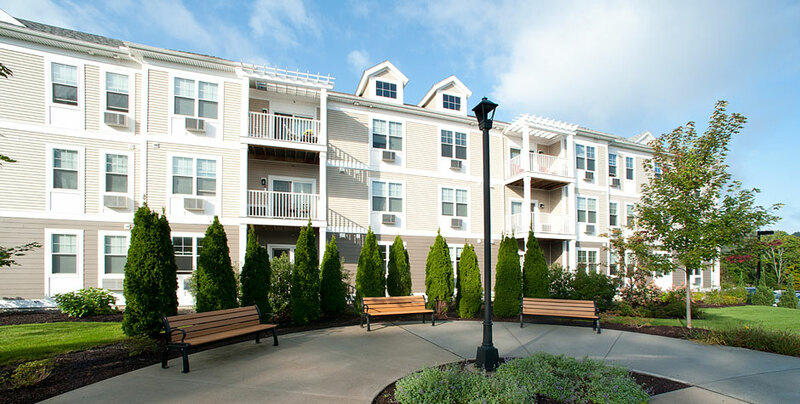 Young professionals, families, town employees, and senior citizens who have downsized from larger homes all call Laurel Hill home. Development costs for the project, which also entailed the onsite relocation of a historic circa 1770 single family home, were approximately $17.5 million. The project was developed in partnership with the Bank of America Community Development Corporation. Bank of America also provided construction financing. 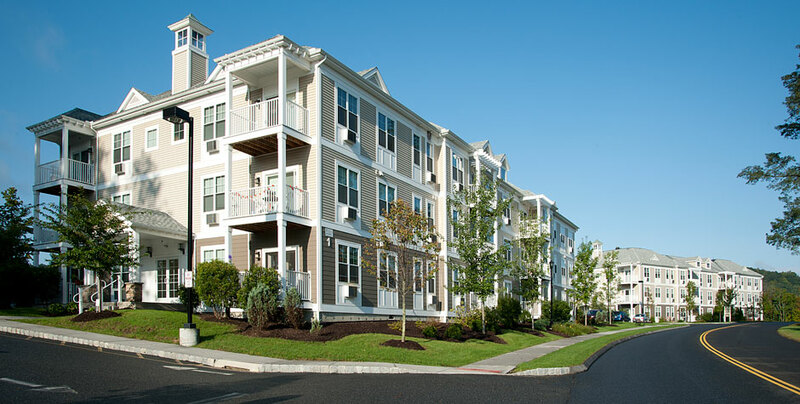 Additional financing was provided by the State of Connecticut’s Competitive Housing Assistance Properties (CHAMP) program and by federal and state housing tax credits administered by the Connecticut Housing Finance Authority (CHFA). Stratford Capital was the tax credit syndicator for the project.